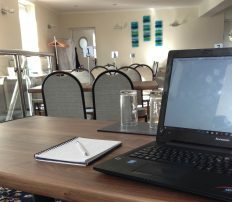 If you are looking for a unique location in West Cornwall for your wedding reception, corporate meeting or special event, then the Old Quay House could suit you perfectly. Idyllically situated right on the RSPB Hayle Estuary Nature Reserve, why not take advantage of our large estuary side garden for a unique photo opportunity? 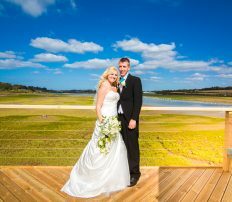 We have created a wonderful multipurpose function suite on the first level of the inn, which boasts access out on to its own private terrace, overlooking the Hayle Estuary. This room also offers its own private bar, dance floor with light and music facilities and rest rooms. A Stannah chair lift is also available, should it be required, with disabled and baby changing facilities on the ground floor. 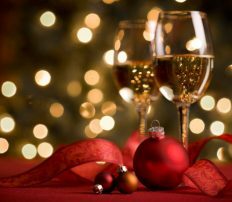 Depending on how you are looking to configure the space, we can cater for up to 80 guests. 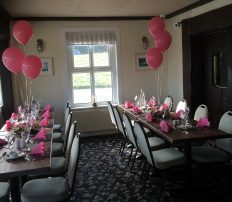 This truly is a great space for conferences, meetings, special occasions such as an anniversary, birthday, christening, funeral buffet or any other special day you are looking to celebrate. For further information please do not hesitate to contact Trevor or Margaret Richards on 01736 753445 or info@quayhousehayle.co.uk.